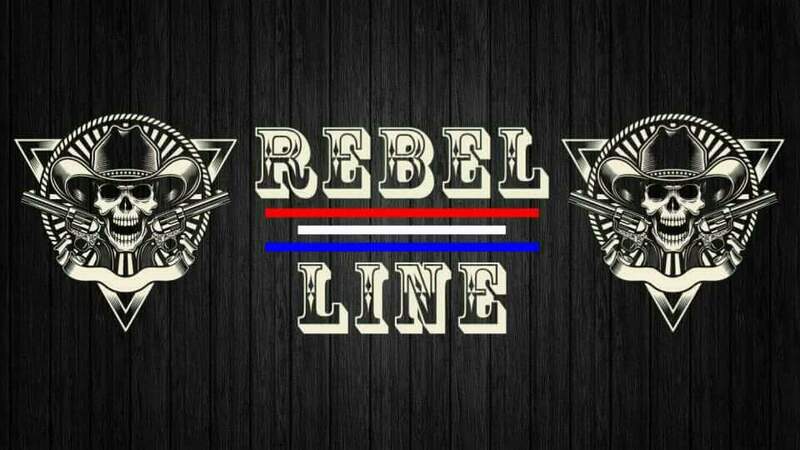 Rebel Line kicked off its journey in May of 2017 and hasn’t slowed down since. With a mix of country and rock spanning the 70s through now, they know how to fill a dance floor and keep the energy going all night. These 4 musicians have years of combined experience in some of the biggest bands in Michigan, and have played venues of all sizes throughout the Midwest.